It’s all about the Oven! Not many things in the kitchen surprise me anymore, but I had NO IDEA you could make tons of grilled cheese sandwiches all at once…in the oven! Who knew? It seems like such a simple idea, yet I never thought of it. 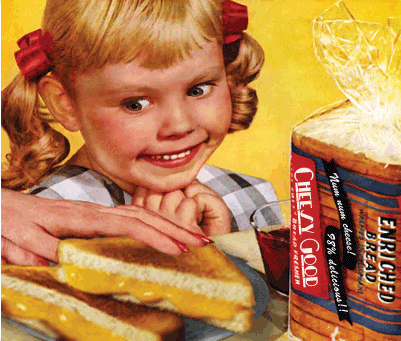 Trust me, I have wasted PLENTY of time standing over a skillet, making one grilled cheese after another, only to find that by the time they are all done, the first one is cold! 3. Place on a cookie sheet and bake for about 6 minutes. 4. Take them out and flip them over and bake for an additional 2-3 minutes, until they are done. Now, you didn’t stand over a stove for forever, and all of the sandwiches are ready to serve at once, and noone has to get stuck with the cold one! A revolution in sandwich making! 🙂 So simple. I also wanted to share a new Christmas gift idea–Personalized Casserole Dishes! 🙂 I can make these with pretty much any design and any name. Aren’t they cute?? Thank you Pinterest! (I am totally addicted to that website, but who isn’t???) I am charging $30 for a 9×13, and $25 for a 9×9. (Including covers). I will ship for an additional $7. These are oven safe and permanently etched! So you don’t have to worry about any designs rubbing off with oven use, etc. 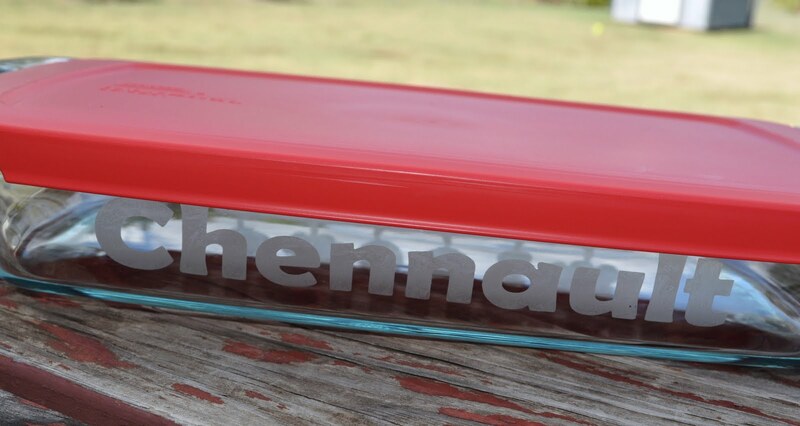 Now you can take those dishes to your potluck, and KNOW you will get your dish back! 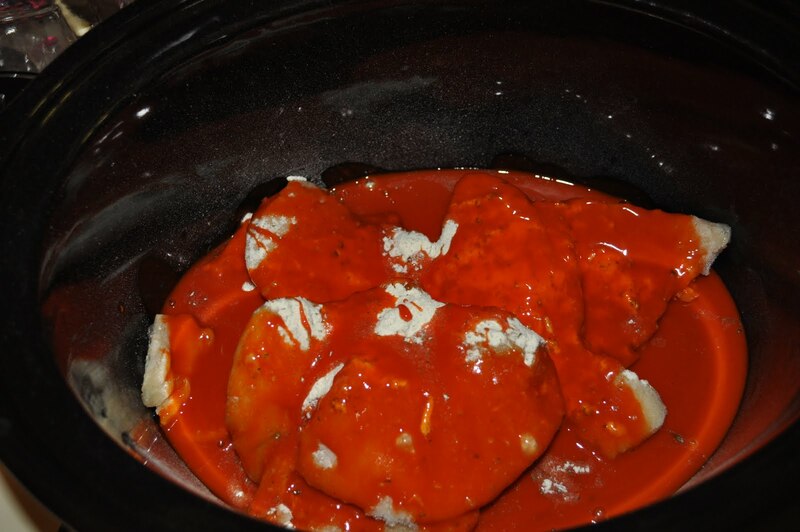 I found a recipe that I really like: Crock-pot Buffalo Chicken. 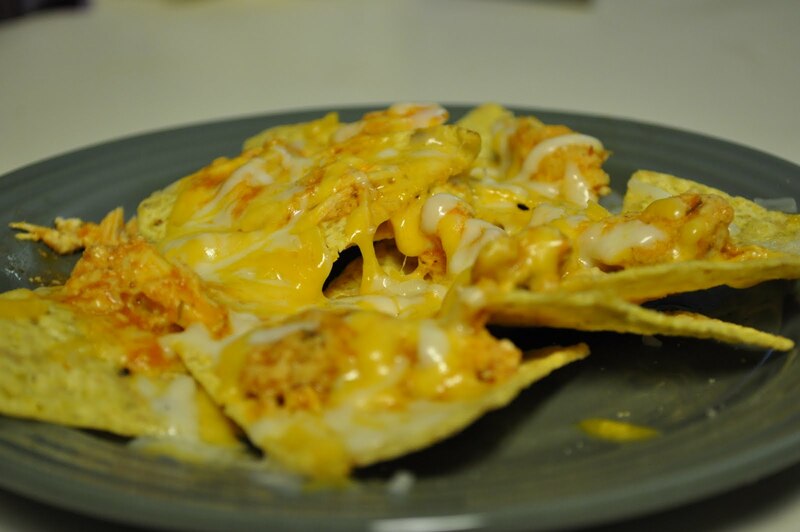 It’s super easy and you can eat it lots of different ways including: Buffalo Chicken Sandwiches, Buffalo Chicken baked potatoes, Buffalo chicken nachos, etc. 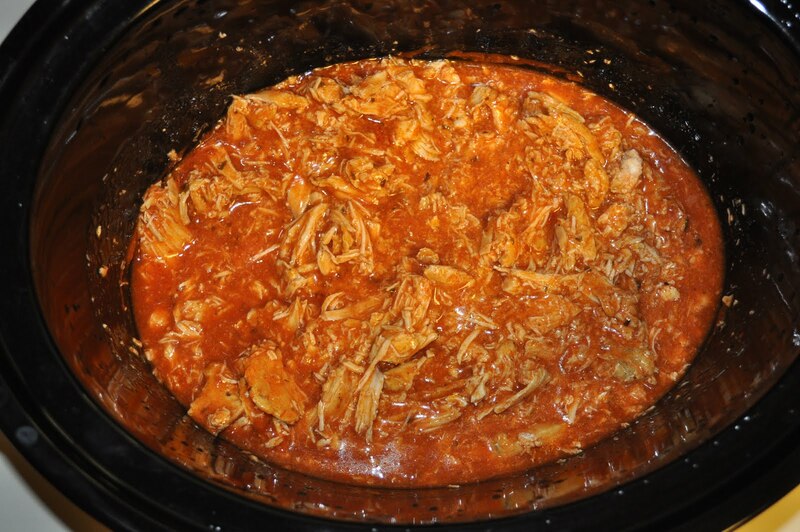 I also used some of the leftovers to make a Buffalo Chicken dip that was fabulous! Cook on Low for 8 hours and shred. Serve it up however you want! 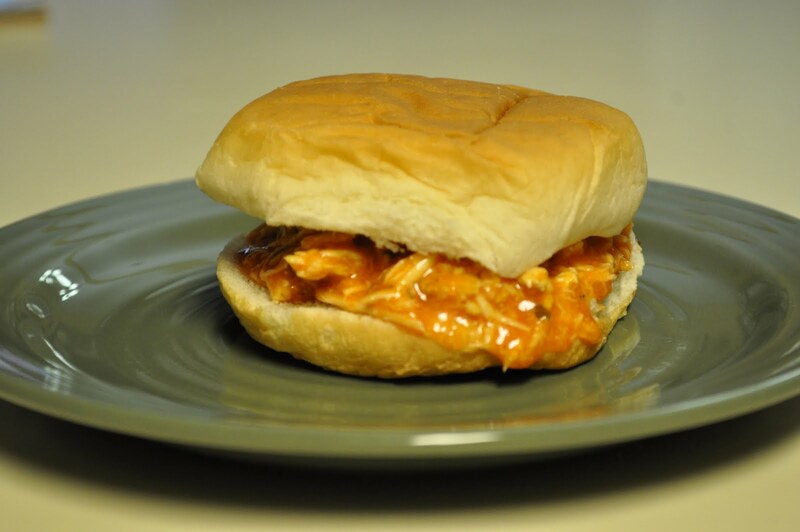 I have included the recipe for the Buffalo Chicken Dip, which turned out great! 1. Mix chicken, cream cheese, green onions, and seasoned salt in a bowl. 2. Spray a shallow baking dish, such as a pie plate, with non-stick cooking spray. 3. Pour mixture into the dish and top with the cheddar cheese. 4. Bake at 350 degrees for about 20 minutes, until cheese is hot and bubbly.